The Microsoft integrated development environment comes in a number of flavours: Professional, Premium, Ultimate, Test Professional and Team Foundation Server. Trial versions can be downloaded from the Microsoft website. 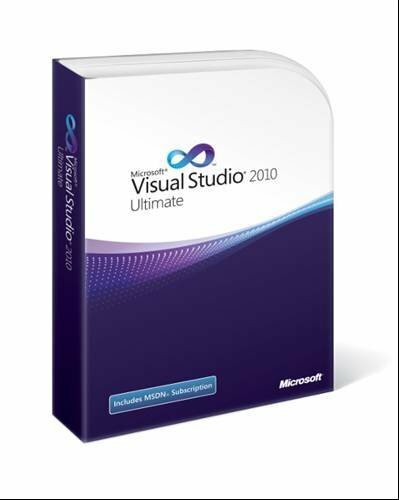 Visual Studio 2010 is a major release of Microsoft's software development tool. The changes start with a brand new editor and shell built on version 4.0 of the .net framework and libraries, which itself is new. Microsoft has also added tools to support its cloud platform, Windows Azure, as well as Silverlight, its cross-platform browser plug-in for rich internet applications.